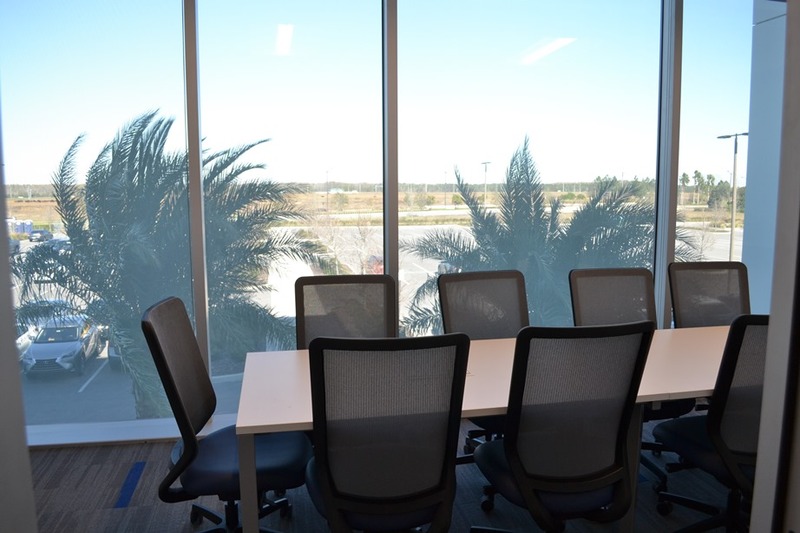 Located within the Guidewell Innovation Center, in the heart of Lake Nona’s Medical City, the Life Sciences Incubator provides a fully equipped, Biosafety Level II wet lab facility to grow and accelerate life science innovation in Central Florida. 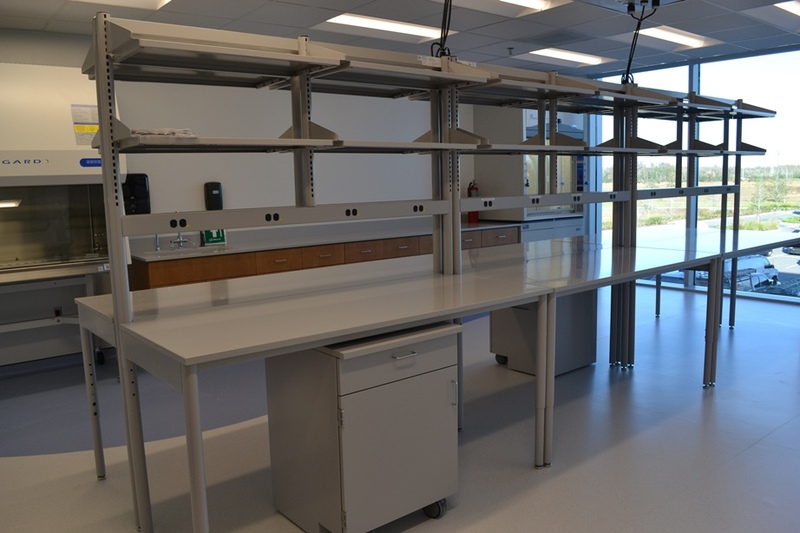 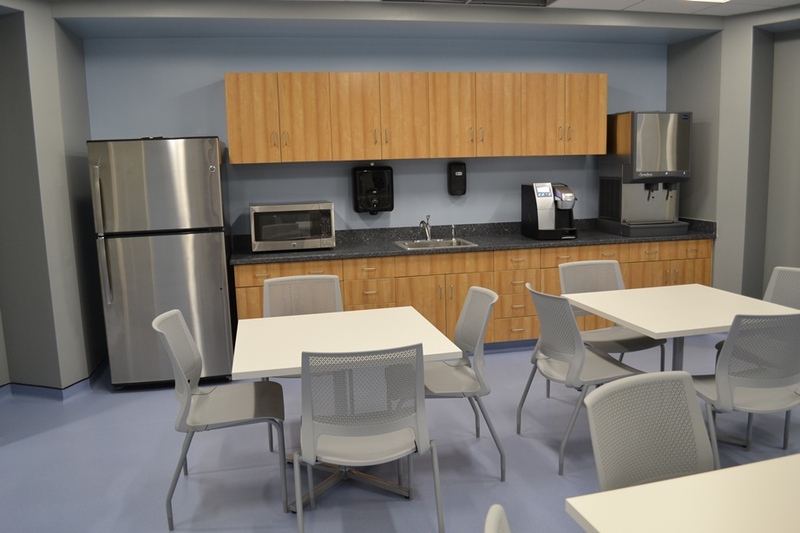 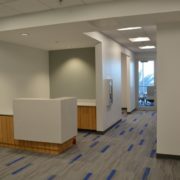 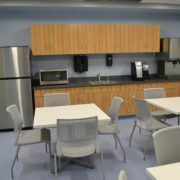 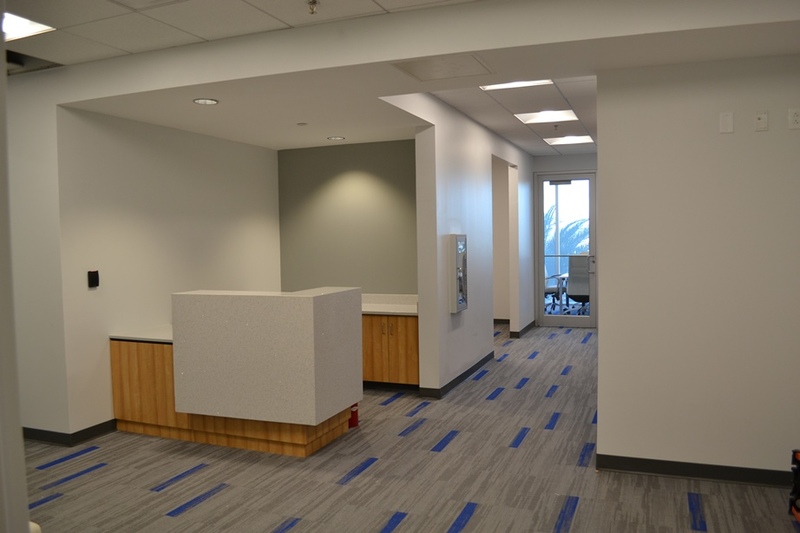 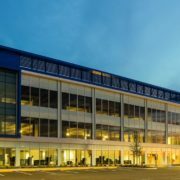 The 10,000-square-foot facility is equipped with private wet labs and offices, conference rooms, a collaboration/break room, and a large communal laboratory fully equipped with shared research instrumentation and autoclave facilities. 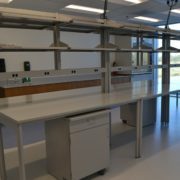 The Life Sciences incubator is currently under construction with a scheduled completion date in Spring 2018. 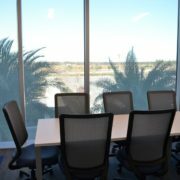 The effort is a partnership between the University of Central Florida (UCF), the City of Orlando, the Tavistock Group, the State of Florida, and the Florida High Tech Corridor Council (the Corridor).